Congratulations to Spider-Man: Into the Spider-Verse for winning the BEST Animated Feature for 2018! What a great movie to own for your own Spider-Man movie night! 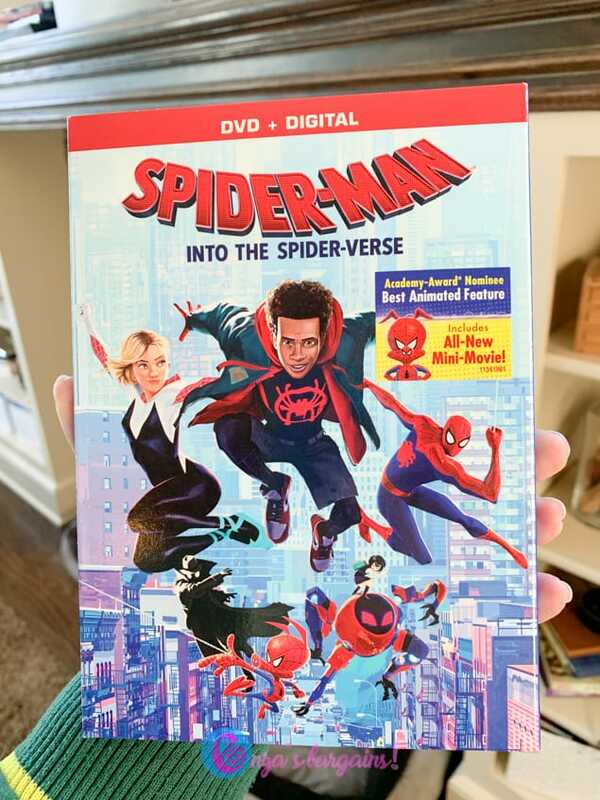 Now we are excited to have a sponsored Spider-Man: Into the Spider-Verse DVD Giveaway for a lucky winner to win! Spider-Man: Into the Spider-Verse had an innovated new animation style that looked like a comic book coming to life. 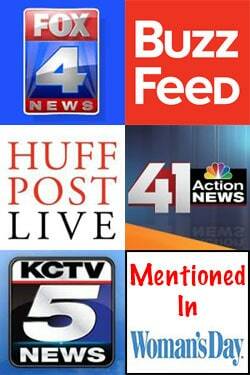 The storyline was great and fans raved over the movie. The DVD comes with an all new mini movie, a tribute to Stan Lee and Steve Ditko, a Fan Easter Egg Challenge, Lyric Videos and more! If you are a Marvel fan, Spider-Man: Into the Spider-Verse is a must own movie. 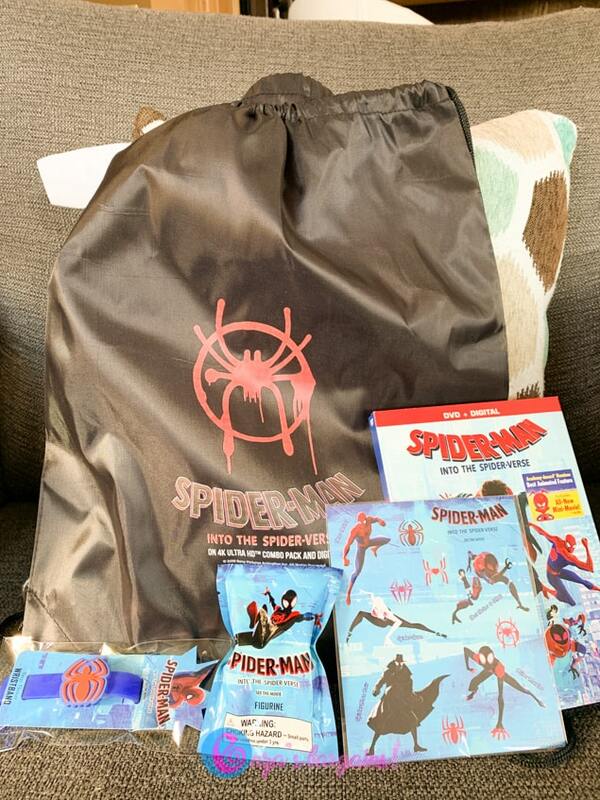 We will be giving away a Spider-Man: Into the Spider-Verse Blu-ray, a cinch sack, a random branded figurines, a sticker sheet, and a themed wristband. Be sure to enter our giveaway below! 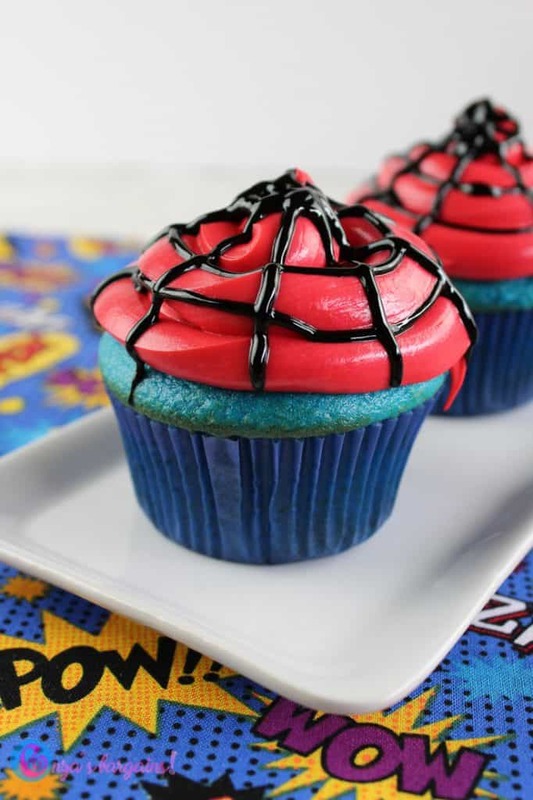 While you are having your movie night, don’t forget to try making these awesome Spider-Man cupcakes! Thor and Captain America are tied. Wolverine is my favorite Marvel charachter. He is such a fun charachter. 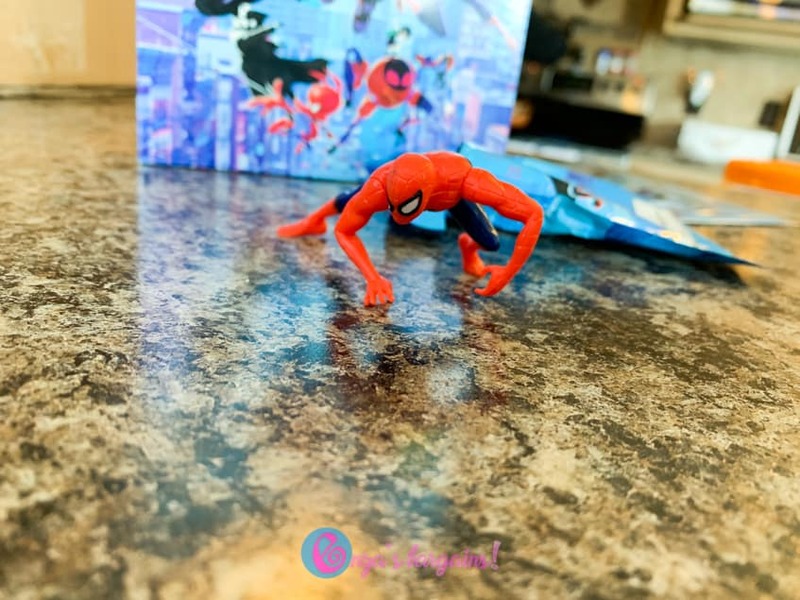 Our kids love Spiderman. They are so excited to see this movie. My son said Ant Man is his favorite. I really like Star Lord. He was particularly funny when he met Thor. I like Iron Man and Hulk. Spiderman is my favorite Marvel character. I love Loki and Moon Knight. Spider-Man is my favorite and my son’s favorite! My little girl loves spider man, but I am a huge Loki fan. My favorite Marvel character is Wonder Woman. I have loved Spider-Man ever since I was young and reading comics books about him. That was in the early 70’s, a long time ago. 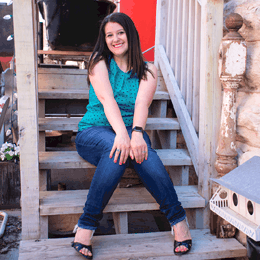 I have passed that love on to my Daughter and Grandchildren. My boys like Spider Man. My favorite Marvel character is The Hulk. I love Iron Man the best. Captain Britain in his older costume. Deadpool is my favorite character, my son’s favorite character is Star-Lord. My favorite Marvel character is The Hulk as he is big, strong, agile, fast, and mean! That’s a hard question… I can’t pick just one! Iron Man & Spiderman are my favorites! Soo many to choose from because I loved the Runaways series. But right now… Captain Marvel! Spider man is my favorite.